HomeSuspiciousStoric.Club Review: What is Storic.Club? Scam Online Store? Storic.Club Review: What is Storic.Club? Scam Online Store? Beware of Storic.Club online store, it doesn’t seem good. Storic.Club has a high possibility to be a scam. 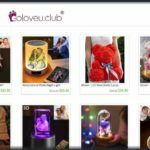 So, you made the right choice by searching the Storic Club reviews before you purchase any item from this site. Since now you know Storic Club might be a scam, so we don’t recommend you to purchase anything from this site. Now let’s find out why and how can be Storic.Club a scam through our Storic Club review as below. 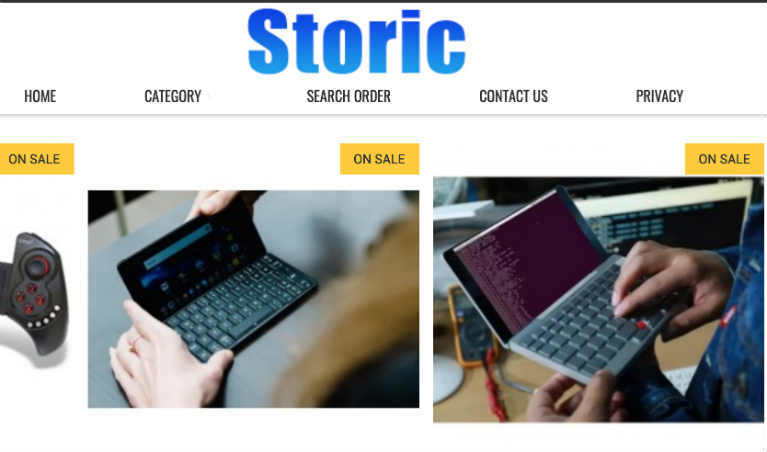 # Storic Club is using the same address (2.27 Romer House Lewisham High Street, London, England, SE136EE) which lots of scam sites are using such as Uwigs, BTMD, TopShopt, Stylewe, ZZPlus, HBuys, Hexpress, MartxPlus, OnSales.Sale, PopJulia, SuperTime and so on. However, legit websites always provide a separate address, not the one which has been used by lots of suspicious sites. # Legit sites will mention on their website if they are linked with other sites. 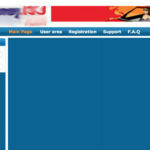 However, Storic Club hasn’t provided any information about its link with other sites whose address it has been using. # The phone number (852-66282369) is from Hong Kong which is a contact number of Storic Club, but Storic Club has mentioned it is from London (2.27 Romer House Lewisham High Street, London, England, SE136EE) within its “Contact Us” page. So, why any company from London will use the phone number which is from Hong Kong? Now you must be clear why we think Storic.Club might be a scam. So, in this situation, we don’t recommend you to purchase anything from Storic Club. 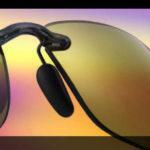 It is clear that Storic.Club is a suspicious website through our Storic review here. However, if you still want to add your own Storic.Club reviews or want to say something about it, then please feel free to leave your comment below. If you want to share this Storic Club review with your friends and families through your social media accounts to make them aware of this company, then please feel free to do so. RaybVIPs.Club Review: RaybVIPs.Club Scam Alert! 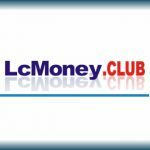 What is LcMoney.club? Is LcMoney.club a Scam Company? Yes, Storic Club is a scam. Since you have already purchased from Storic.Club, so contact your bank or credit card company to secure your credit card so that these cybercriminals won’t be able to charge your credit card further. On Dec 29 2018 I paied 69.5$ for mobile phone and today when i was tracking my package the website is not reachable. Yes, Storic Club is a scam. So, if you have purchased items from Storic Club using your credit card, then it’s better you contact your bank or credit card company immediately and ask them to help you for a refund as well as to secure your credit card. yes its scam dont use that. fully cheating, basteds ,. Thanks for confirming Storic Club is a scam and supporting our review on it.